Since the ending of the four-part album cycle of The Devin Townsend Project, everyone’s been wondering what would be coming next. Well, it’s time to stop wondering. 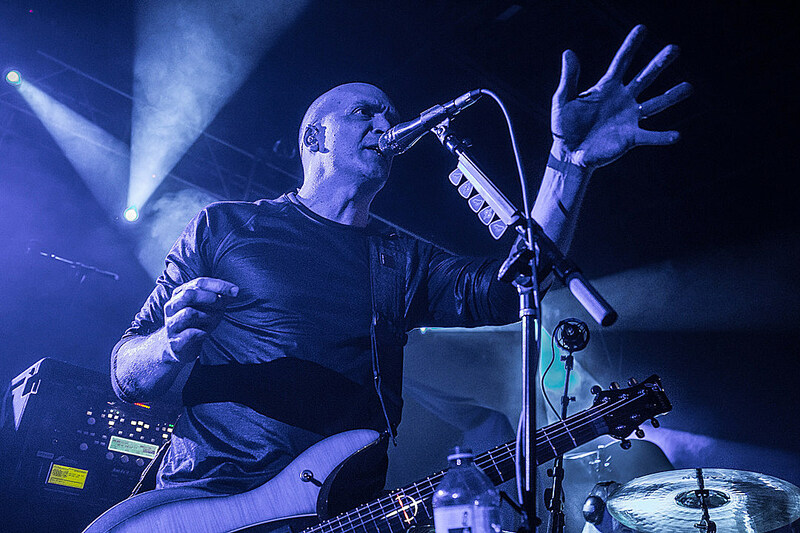 The first single from Devin Townsend‘s forthcoming album Empath has arrived. Entitled “Genesis”, this is a gargantuan seven-minute odyssey that takes the listener across spectrums of both musical and human experience. I know that sounds loaded as hell to say, but don’t take it from me. Watch the video for “Genesis” below and see for yourself! It’s amazing how many musical styles Devin Townsend packs into “Genesis”. In a companion video, Townsend explains that this track is an ‘overture’ to Empath. We at Everything is Noise are very excited to hear what Devin Townsend has in store on Empath. Pre-orders for Empath are available here. Keep up with the latest on Devin Townsend on Facebook and listen to more music on Spotify. Next PostCracked Machine Examine the Unknown with New Track "Kirimu"